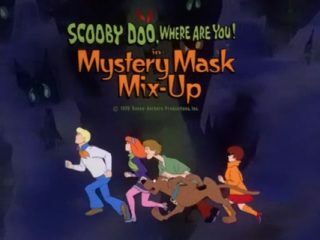 While getting a pizza, Shaggy and Scooby-Doo come across a violin case filled with counterfeit money. 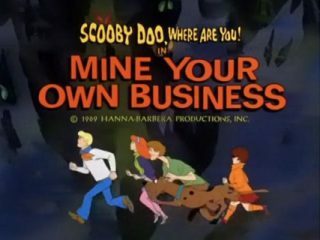 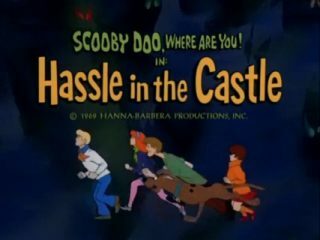 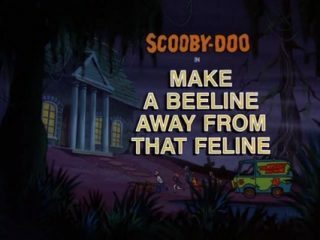 While Scooby is distracted by a dog puppet, the case of money is stolen away. 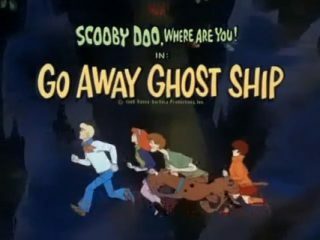 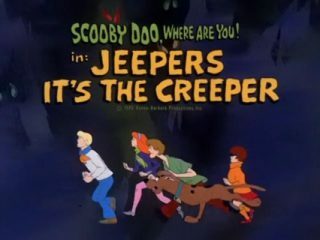 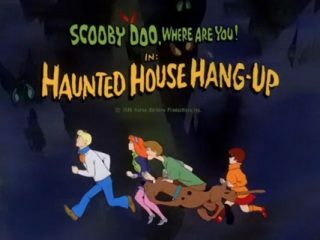 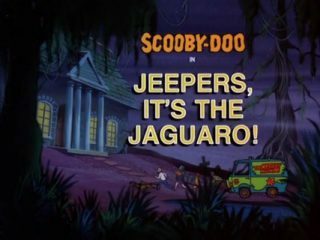 Shaggy, Scooby, and the rest of the gang find a string puppet controller at the scene and follow it to the local puppet theater, where they uncover a counterfeiting operation, controlled by a spooky puppet master.